When calculating a base amount for a personal injury case settlement, a good method, to begin with, is the measure of your actual costs. These expenses include medical bills, therapy, lost wages, out-of-pocket expenses, and property damages. Incidentally, people call these “special damages” or “specials.” On the other hand, “general damages” include the costs of pain and suffering. It’s easy to calculate your special damages. Essentially, you total the amounts spent and added all the bills and receipts. On the other hand, figuring out a number that reflects the pain and suffering can be trickier. Current pain and suffering are what you endure from throughout the injury and the completion of medical treatment. It is the suffering that occurs through a duration of time. Incidentally, it is measurable. Current and future pain and suffering are the pain and suffering endured by the time of injury through the indefinite future. The duration of the pain and suffering is unknown. They affect your day-to-day activities for the unforeseeable future. If someone causes you personal injuries away from your work, the law provides for monetary compensation. On the other hand, workers’ compensation provides relief for any injury that happens on the job no matter the fault. “Special” and “general” damages are only for legal compensation for personal injuries away from the job. The jury of a case calculates the fair and just damages for pain and suffering as well as any permanent scarring or disabilities. There is no set formula imposed by the law. The jury’s decision normally holds firm. However, judges reduce verdicts from time to time if they seem excessive. 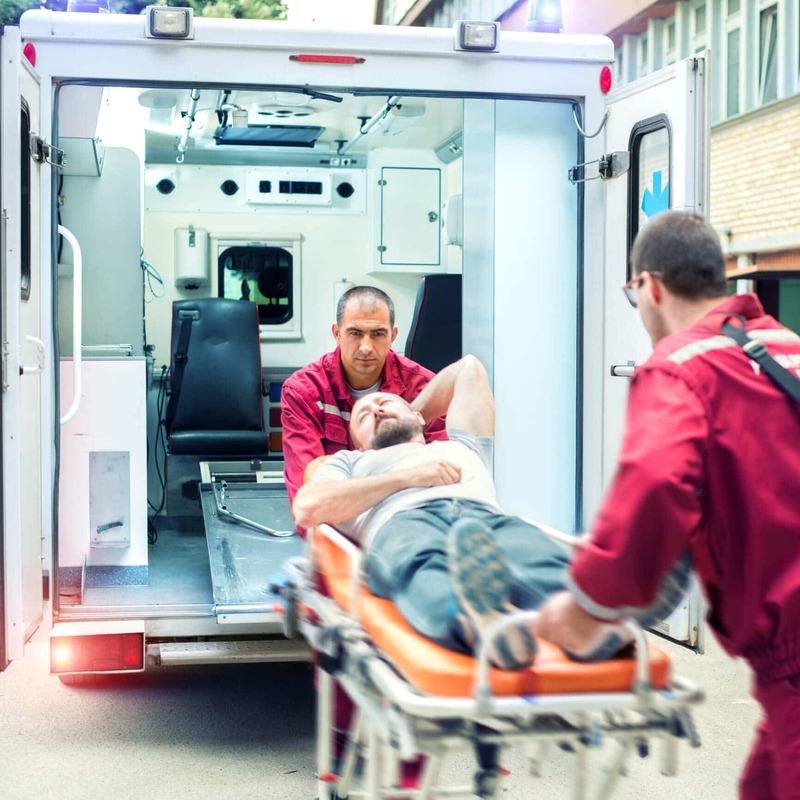 In some states, the law imposes a cap on the total amount of damages an injured person may receive. Typically, pain and suffering damages equate to one-to-three times the total amount of your lost wages and medical bills. For instance, if your lost wages and medical bill total $25,000, your pain and suffering damages will most like equate to $25,000 to $75,000. Particularly severe injuries may endure a longer range of recovery. For instance, if you are permanently disabled or disfigured the settlement will be larger. In the end, the settlement reflects the projections of what the jury is likely to award. 1. Find the person injured over the individual or company at fault for whatever amount of money. Or, on the other hand, they find for the plaintiff. In this case, they itemize the specific aspects of damages rather than awarding a lump sum. 3. They may find for the plaintiff for a specific amount of money, then assign a percentage of comparative fault between various parties. If the jury assigns a percentage of comparative fault, they first determine how much fault belongs to the plaintiff, if at all. They reduce the damages to whatever percentage they determine. For instance, if the jury awards the plaintiff $50,000, but also determines they are 10 percent at fault, ultimately the plaintiff receives $45,000. Different states have different regulations for comparative fault awards. If you have questions about the laws in Rhode Island, contact personal injury attorney Michael Campopiano at 401-288-3888. “Compensatory” Damages are the monetary awards for personal injuries sustained in an accident. This money is meant to compensate for the losses an injured person incurs. “Punitive” damages are the monetary awards given when the defendant’s actions are particularly inexcusable. However, punitive damages awards are rare. Juries award punitive damages mostly to deter bad behavior going forward.